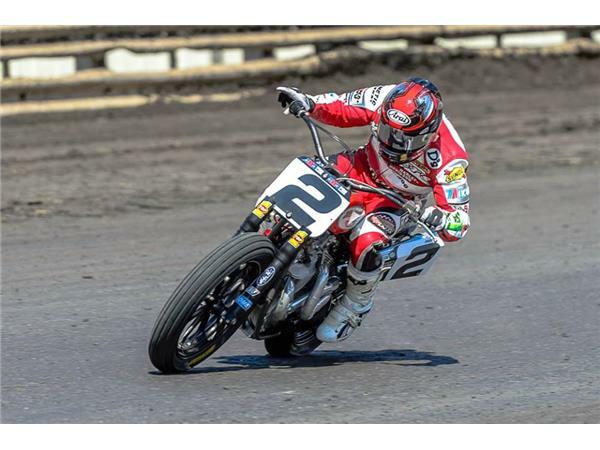 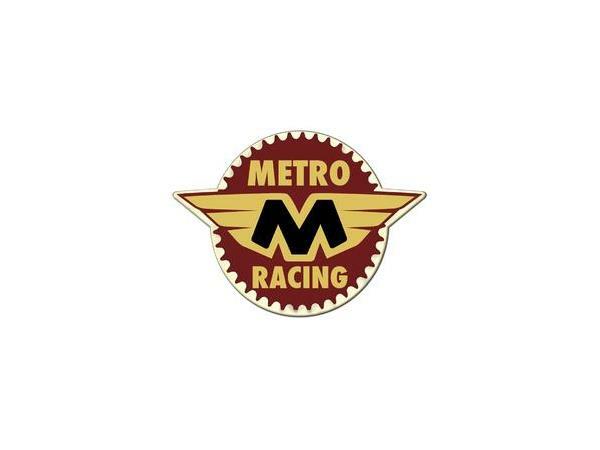 Flat Track Weekly Radio w/ Kyle Johnson & Kenny Coolbeth Jr.
Flat Track Weekly Radio by Next Moto Champion is your weekly Flat Track internet radio station. 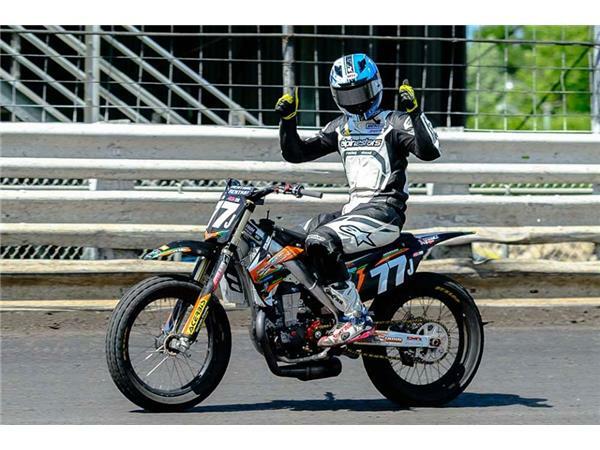 Third generation motorcycle racers Cory Texter & Scottie Deubler bring you insight you won't find anywhere else. 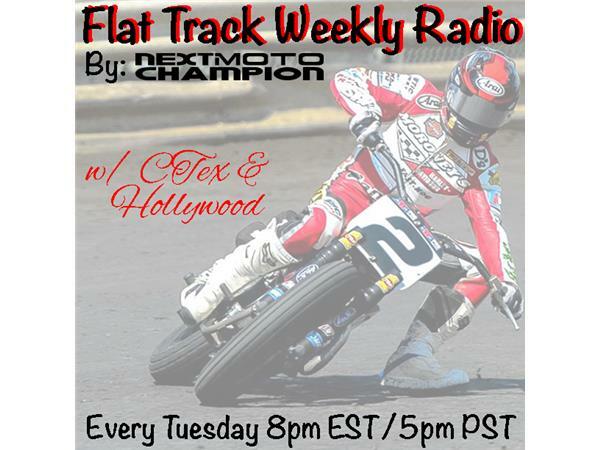 Every Tuesday night at 8pm EST/5pm PST we chat with racers, team owners, mechanics, promoters and more that make up the great sport of AMA Pro Flat Track.